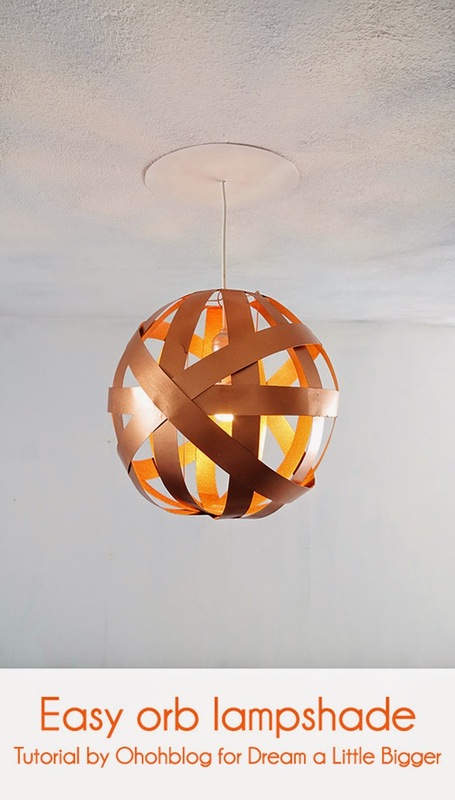 You know I like to make lighting project…so this time I found a way to make a nice copper orb lighting using only cardboard and a paper lantern. 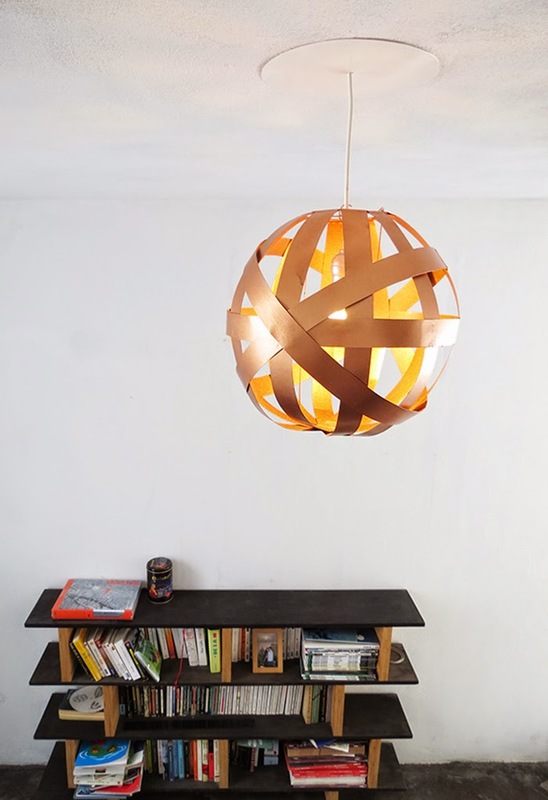 I choose a copper paint but it will look great in any color! You will find the complete step by step tutorial on Dream a Little Bigger.